We’re calling on you to investigate the practice of wireless providers selling customer-location data to third parties. This is an abuse of privacy laws, and a violation of Section 222 of the Communications Act, and the FCC has a legal obligation to stop it. A report by Motherboard has revealed that major U.S. cellular carriers like AT&T, Sprint and T-Mobile have been selling their customers’ location information, letting it fall into the hands of bounty hunters. This is unacceptable and we demand that you protect our privacy. Did you know that for $300 a bounty hunter (or anyone else) could figure out your location using data your wireless provider sold to them? But how is this even possible and doesn’t it violate some privacy law or something? 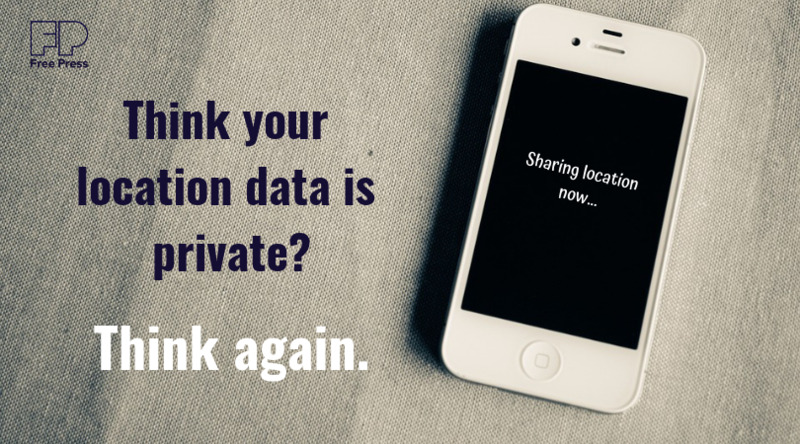 Buried in many wireless carriers’ customer-privacy policies is a provision that allows them to sell access to their customers’ location information. These providers then sell that information to data brokers, advertising networks, banks and other (supposedly) “reputable” companies. Enough is enough. We need the FCC to step in and use its legal authority to protect our data from wireless carriers hell-bent on violating our privacy. Tell the FCC to do its job and finally put an end to these abuses.